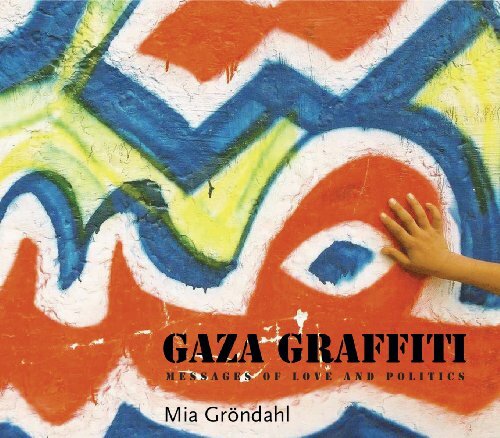 Gaza Graffiti: Messages of Love and Politics by Mia Gröndahl. Cairo: The American University of Cairo Press, 2009. 156 pages. $29.95 paper.